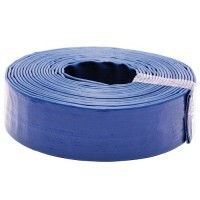 The SIP 1/2" 15m Professional Air Hose is manufactured from super heav.. The SiP 1/2" Air Control Unit comprises of a filter, regulator and lub.. 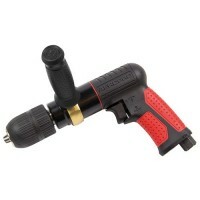 The SiP 1/2" Air Impact Wrench (Twin Hammer) boasts high power with mi.. 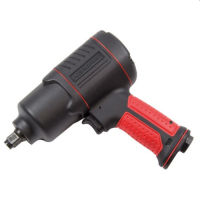 The SIP 1/2" Composite Keyless Chuck Air Drill has a variable speed tr..